A total of 25 Major League teams will welcome youth baseball and softball players to their ballparks for Little League Days in 2018. 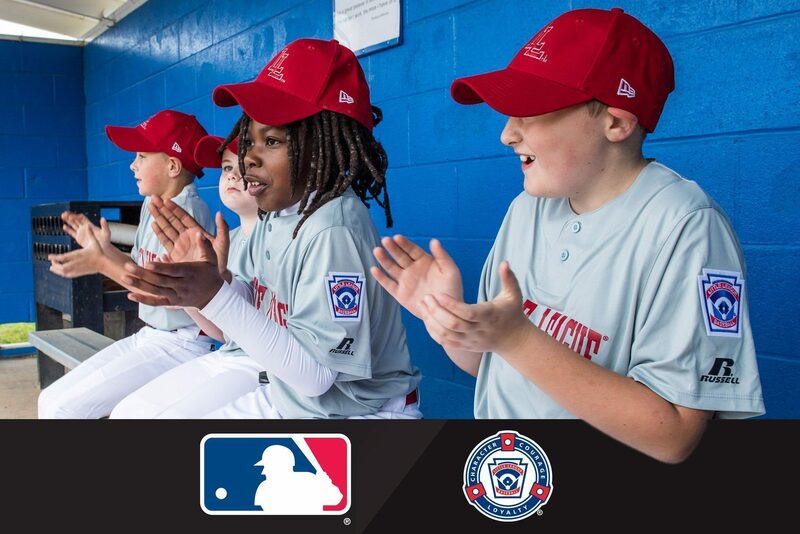 For thousands of Little Leaguers® around the United States, the idea of going to a Major League Baseball game has always been something to dream about, and thanks to the work between Little League® International and Major League Baseball, those dreams can become a reality. As part of the growing partnership by Little League and MLB that is focused on fostering interest and encouraging participation in youth-centered baseball and softball activities, and continued efforts by MLB clubs around the nation, “Little League Days” will provide opportunities for local youth baseball and softball players to experience a professional baseball game at a ballpark near them. This year, a total of 25 Major League Baseball clubs will be opening their ballparks to local youth baseball and softball players to provide memorable opportunities and experiences for the future stars of the game. While each club’s Little League Days are set to be unique, many will provide discounted tickets for Little Leaguers, the opportunity to use tickets as fundraisers, and will provide the Little Leaguers the opportunity for a special on-field experience. For more information on 2018 MLB Little League Days, and to find an event near you, visit MLB.com/LittleLeague.